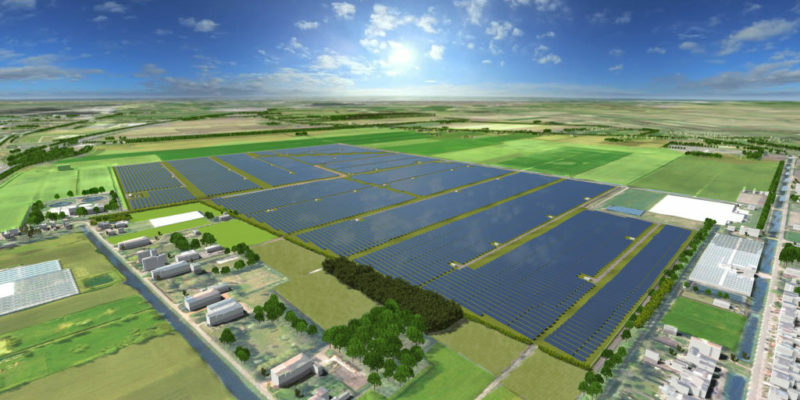 The construction started of one of the biggest Dutch solar parks of 2019. During its operational lifetime, the solar park will offset more than 1639 kilotons of CO2 and will produce enough renewable energy every year to power 35.000 households. More and more households and companies are asking for locally produced, sustainable energy. 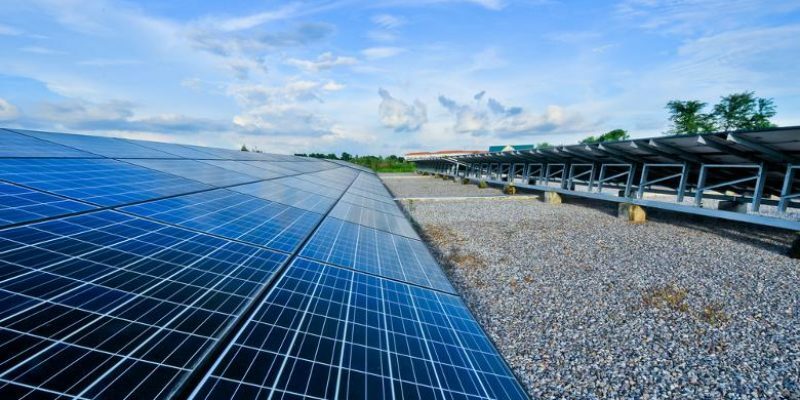 A large solar park like Central Groningen meets that demand, making this area more attractive for companies that want to switch to green energy. Westrafo took part in this project by supplying 28 specifically design transformers.